Facts of the case: The appellants were initially engaged on the post of Assistant Manager (Civil) by the respondent No.1–Greater Noida Industrial Development Authority on contractual basis for a period of 89 days. Initial appointments of the appellants were not made against any sanctioned posts. However, their engagement continued from time to time, and the appellants have been continuously working on the said post. 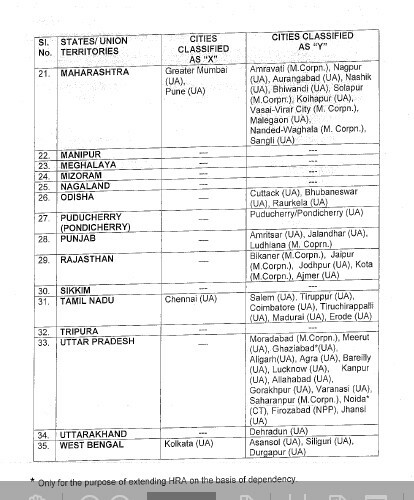 On 20.11.2002, the respondent authorities published an advertisement for engagement to the posts of Assistant Manager (Civil). 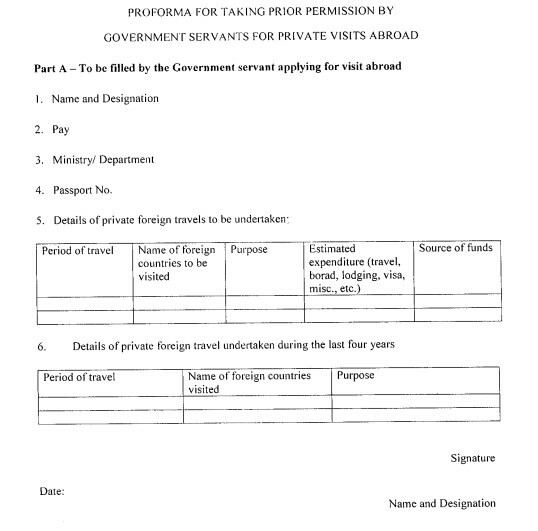 The appellants and similarly situated persons who have been engaged on contractual basis filed a Writ seeking for a writ of mandamus directing the respondent-authorities to regularise their services on the post of Assistant Manager (Civil) and to quash the aforesaid advertisement dated 20.11.2002. The appellants contended that as they were working continuously, the respondent authorities instead of issuing a fresh advertisement should have regularised their services on the said post. 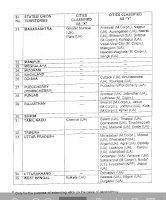 By the judgment dated 28.09.2005, the learned Single Judge allowed the Writ Petition and quashed the advertisement dated 20.11.2002 and directed the respondent-authorities to consider the claim of the appellants for regularisation of their services on the existing vacancies which were directed to be filled up from the existing contractual employees as per the Regulation/Rules and fresh advertisement could be issued inviting applications from the general candidates only for remaining vacancies. Challenging the order of the learned single Judge, respondent authorities filed Special Appeal before the Division Bench. Pending adjudication of Writ Petition before the single Judge, a scheme for regularization of the contractual employees was formulated wherein a policy was framed regarding regularization of 27 contractual employees who had been engaged initially for a period of 89 days and continued thereafter. The State Government, vide its letter dated 05.03.2008, approved the policy formulated by respondent No.1 for regularization of contractual employees. 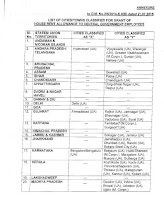 Pursuant to the policy decision, the appellants and other similarly situated contractual employees were appointed on the post of Assistant Manager (Civil) vide appointment orders dated 06.08.2010. Constitution Bench decision of this Court in Uma Devi’s case (supra) allowed the Writ Petition filed by the respondent authorities and quashed the order dated 23.06.2011 passed by the tribunal granting benefits to the appellants with retrospective effect. Additionally, the High Court also quashed the appointments of the appellants dated 06.08.2010 as ex-facie illegal and directed the authorities to initiate proceedings in respect of illegal appointments which were made in violation of Articles 14 and 16 of the Constitution ofIndia. After considering the facts of the case Supreme Court held that the Division Bench was not right in setting aside the appointment of the appellants particularly when nobody challenged the appointment of the appellants. Since the appointment of the appellants were made pursuant to the policy of regularization, the High Court was not right in quashing the appointment of the appellants as the same were never in question before the High Court. The plea that was raised by the appellants was only to seek regularization with retrospective effect from 20.11.2002 and the consequential seniority. The SC further held that the appellants were appointed on the post of Assistant Manager (Civil) only pursuant to the policy decision of the respondents for regularisation of contractual employees and thus, the appellants cannot seek for regularization with retrospective effect from 20.11.2002, that is when the advertisement was issued, because at that time regularisation policy was not in vogue. 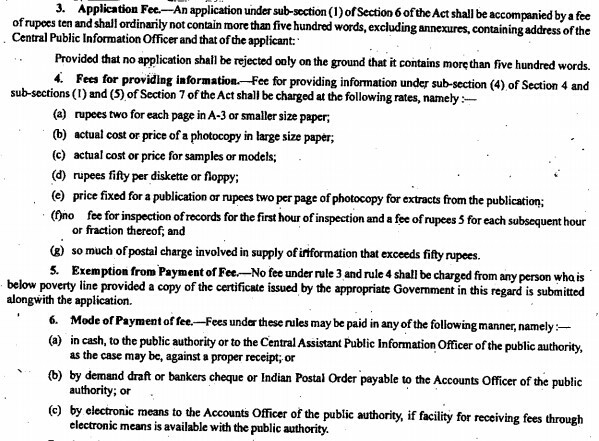 By policy of regularisation, it was intended to give the benefit only from the date of appointment. The Court cannot read anything into the policy decision which is plain and unambiguous. 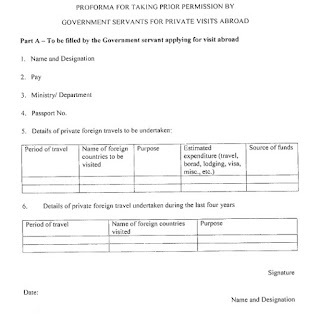 Having accepted the appointment orders dated 6.08.2010 and also joined the post, the appellants cannot turn round and claim regularisation with retrospective effect. 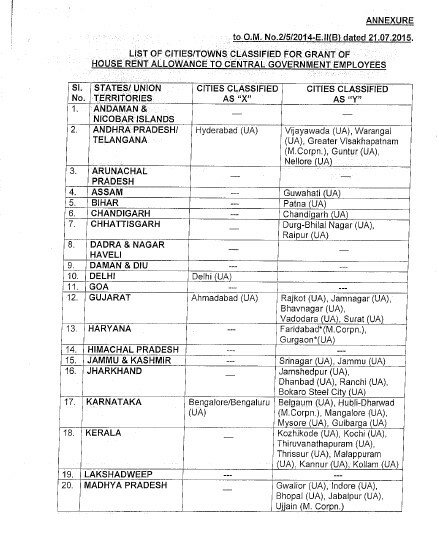 On 17/07/2015, Department of Expenditure has issued an OM no.12(21)/E.Coord/2015 to its employees with the subject ‘Execss Expenditure Over Voted Grants’. This is not a new OM but it is being issued every year just before or during the Parliament session but never followed by anybody. I doubt whether those who are processing the OM itself is properly reading it or not. It is simply quoting the Public Accounts Committee para 12 of its 36th report on action taken by the government on their observations/recommendations contained in the seventh report (15th Lok Sabha) on “Excess over Voted Grants and Charged Appropriations (2007-08) to the effect that no firm measures have been put in place by the Ministries/Departments concerned to avoid excess expenditure by the defaulter ministries. The OM also invited a reference to Rule 52(1) of the GFRs. The issue of such an OM is in vogue since the time GFR (General Financial Rules) came into existence. But who cares. Now the funniest part of the Office Memorandum: In this monsoon session of the Parliament, Finance Minister already prepared to seek approval for a supplementary Grant to finance a package to the public sector banks floating on the Non-Performing Assets (NPA). In this background, my first question is whether the burden of NPA is a spontaneous incident noticed by the Finance Ministry after the last Budget session of the Parliament which necessitated for supplementary grant in the monsoon Session? If not, why it was not included in the Budget? When the Minister itself does not honour the rules and regulations, how they can control the subordinates? This is only one instance. 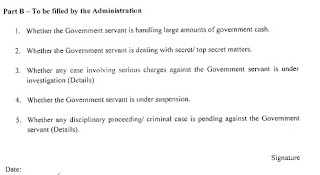 Almost all supplementary requests if analysed would come to this category. Second question is, how many M.P.s are utilizing their grants fully or at least substantially during the financial year so that it is not lapsed? In this case, the respondent Indian Air Force employee was rendered ineligible for further promotion and thereby invalidated on the ground of his being in medical category A4 G4 (Permanent). In the absence of any specific note on record as to the respondent suffering from any disease prior to his joining the service, he is presumed to have been in sound physical and mental condition while entering service as per Rule 5(a) of the Entitlement Rules. The fact remains that the respondent employee was denied promotion on medical grounds and the deterioration in his health should therefore be presumed to have been caused due to service in the light of Rule 5(b) of the Entitlement Rules. Moreover, simply recording a conclusion that the disability was not attributable to service, without giving a reason as to why the diseases were not deemed to be attributable to service, clearly shows lack of proper application of mind by the Medical Board. In these circumstances, the view taken by the Medical Board was rejected by the Supreme Court. Considering the facts and circumstances of the case in the light of above Rules and Regulations as well as settled principles of law, SC of the considered opinion that the Tribunal had not committed any error in awarding disability pension to the respondent for 60% disability from the date of his discharge along with 10% p.a. interest on the arrears. For all the reasons stated above, SC did not find any merit in the appeal of the Union of India and dismissed the appeal directing the appellants to release the arrears of disability pension to the respondent within three months from today together with interest @10% p.a. 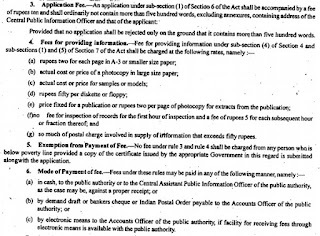 “Subject: Central Civil Services (Classification, Control and Appeal) Rules, 1965 — instructions regarding timely issue of Charge-sheet - regarding. 2. 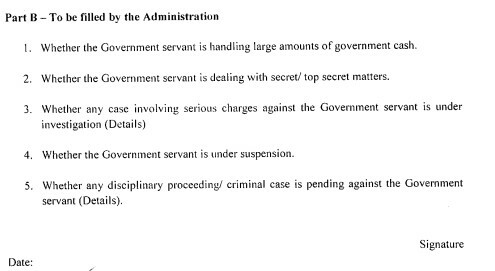 It is noted that in many cases charge sheets are not issued despite clear prima facie evidence of misconduct on the ground that the matter is under investigation by an investigating agency like Central Bureau of Investigation etc. In the aforesaid judgement the Hon'ble Supreme Court has superseded the direction of the Central Vigilance Commission that pending a criminal investigation departmental proceedings are to be held in abeyance.